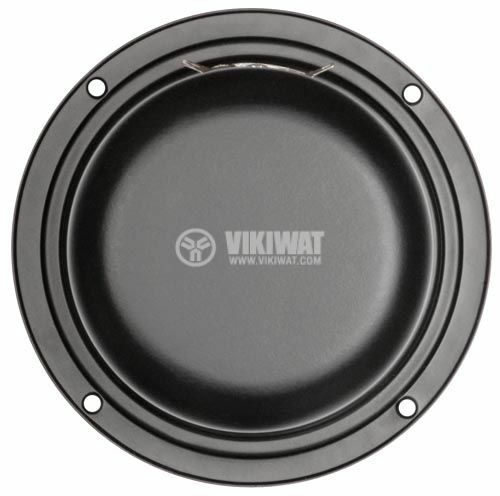 MY5N bass-midrange speaker with 35W power and impedance of 8Ohm. 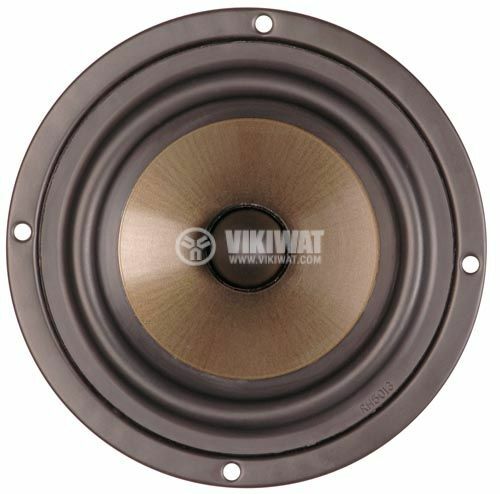 Rigid polypropylene talc cone, coated with special damping materiall, extending the life of the speaker. 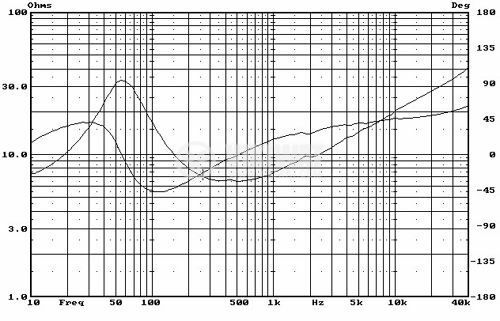 features - finite element analysis for flat and extremely rigid iron frame, prevents the parasitic structural resonances. 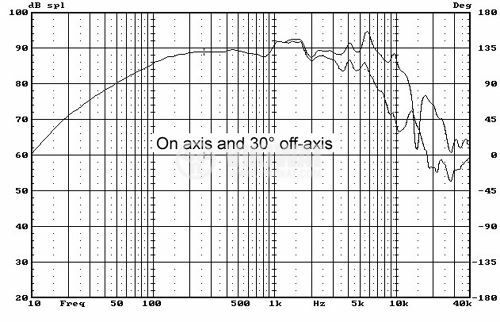 -3dB cutoff frequency 65 Hz. 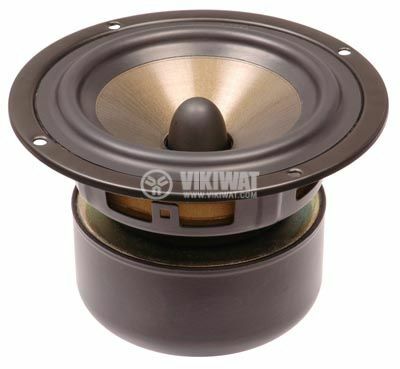 Low frequency car speaker W5, 8Ohm, 35W, 6"